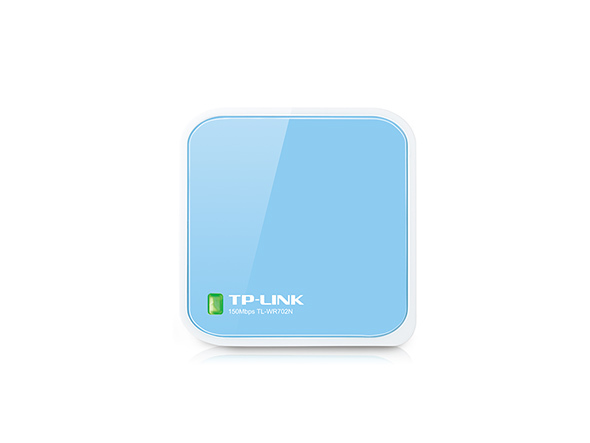 TL-WR702N is the smallest wireless router in the world and very easy to use. 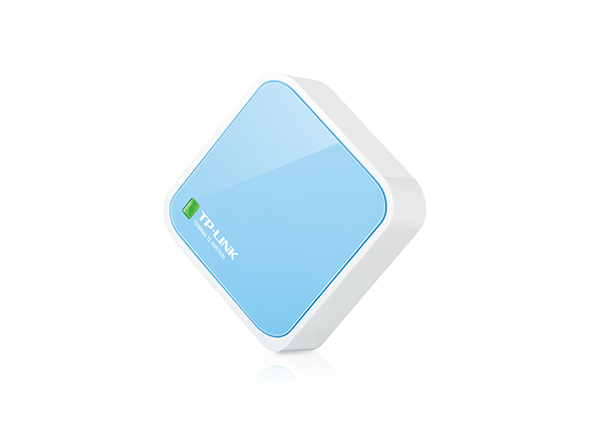 A traveler needs simply plug a hotel room’s WAN cable into the port provided and enter a default password to instantly create a wireless hotspot in the room. 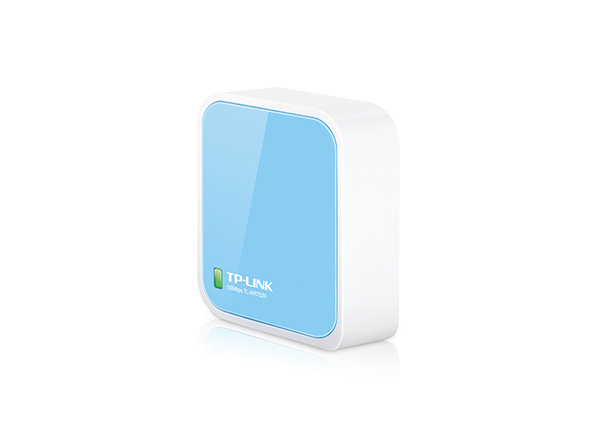 can effectively and efficiently protect the wireless network. 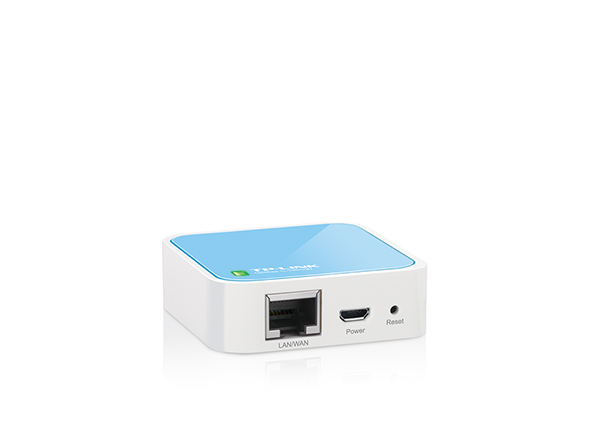 Password for users to protect their wireless security. TL-WR702N was awarded “Producto Recomendado” by website Zero13Wireless in Spain.